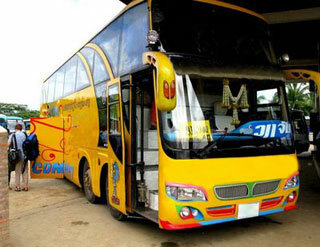 Taking the bus has to be one of the most convenient ways get around when it comes to travelling around the amazing cities in Laos. 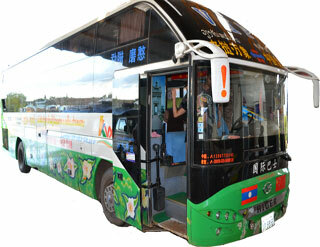 There are lots to see and do in this country from Pakse to Vang Vieng. You will require a few days to make sure you have covered all areas. Generally, Laos is a quiet country that preserves the authentic Asian experience, so it is definitely a big difference from your big city life which makes it perfect for those who are looking to have a relaxing getaway at your own sweet pace. 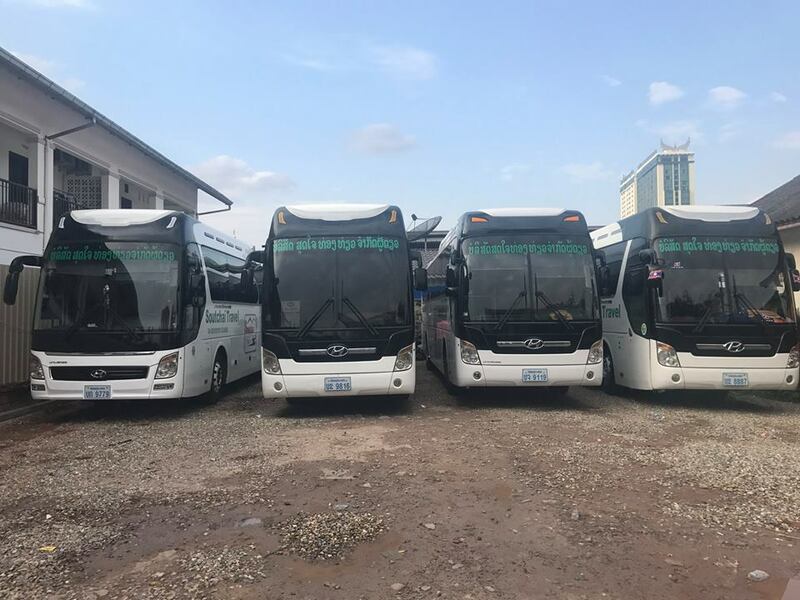 Bus operator Soutchai Travel has been in the transportation industry for a few years now and it has been providing trips from Vientiane Capital to many parts of the country. 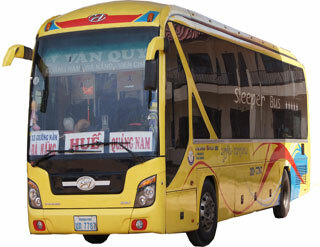 Make things less complicated when you travel by booking Soutchai Travel bus ticket online ahead of time with the largest land and sea transport booking websit in Southeast Asia. 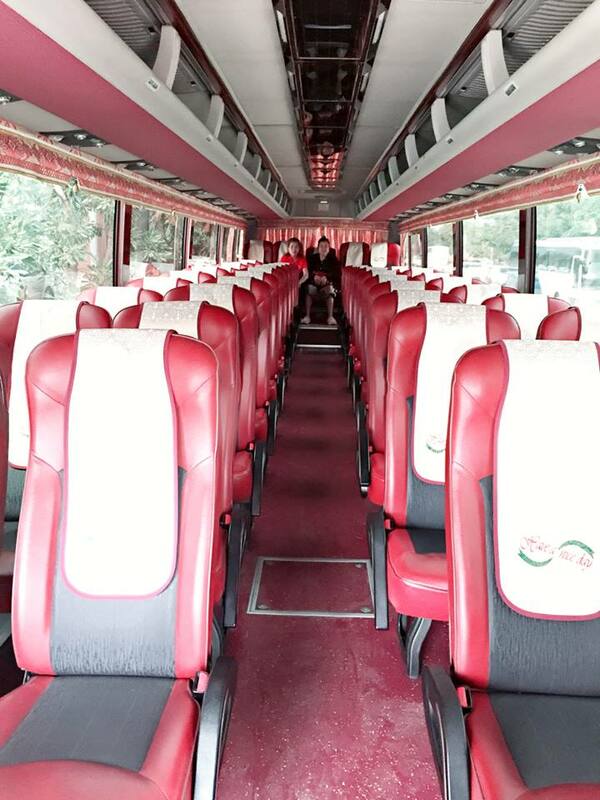 Ride with Soutchai Travel to the destination of your choice comfortably that comes installed with air conditioning system and comfortable seats while you escape the warm weather for a little while. 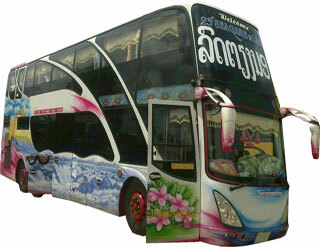 The drivers with Soutchai Travel will operate the buses properly to ensure you have a safe and pleasant journey. 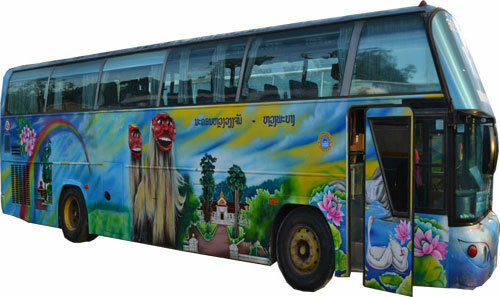 The four destinations offer very different experiences of Laos, so make sure to do some research on these towns and what you can do there before booking your next bus ticket online with Soutchai Travel over here. Most of the trips are longer than seven hours, so make sure you have things like book or music to keep yourself occupied if you are unable to sleep on the long-haul bus ride. Whether you are going to Vang Vieng to check out the unusual limestone mountain peaks or visit Si Phan Don to enjoy the island life. Get your Soutchai Travel tickets through Easybook’s website or mobile app that you can download from both Apple App Store or Google Play Store for free. Follow these simple booking guide we have prepared for you and you will be on your way to the destination of your choice.